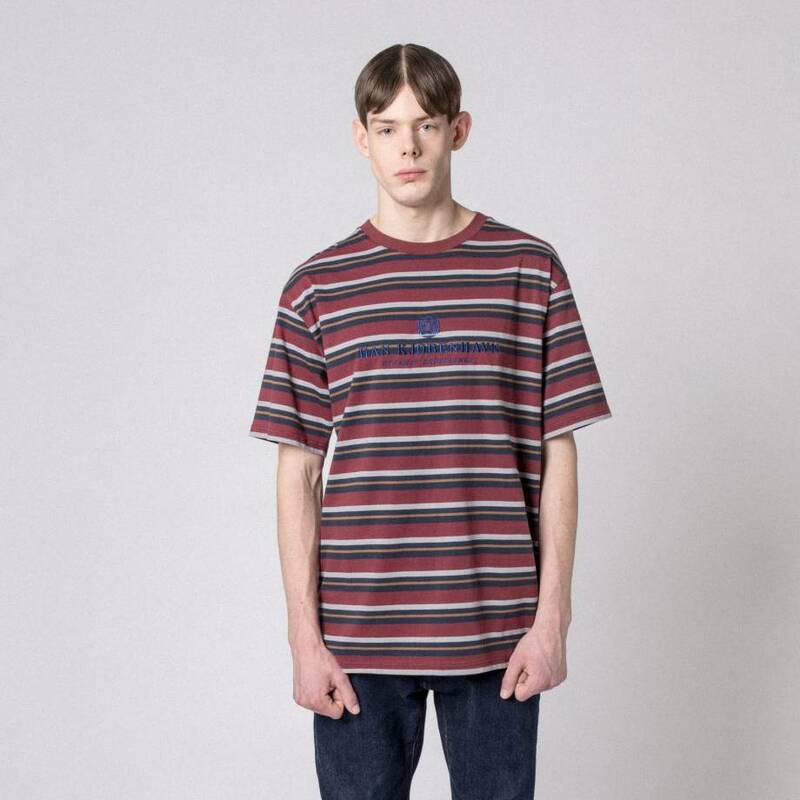 This Boxy T-shirt Striped from Han Kjøbenhavn has a boxy, oversized fit and is tailored with dropped shoulders. 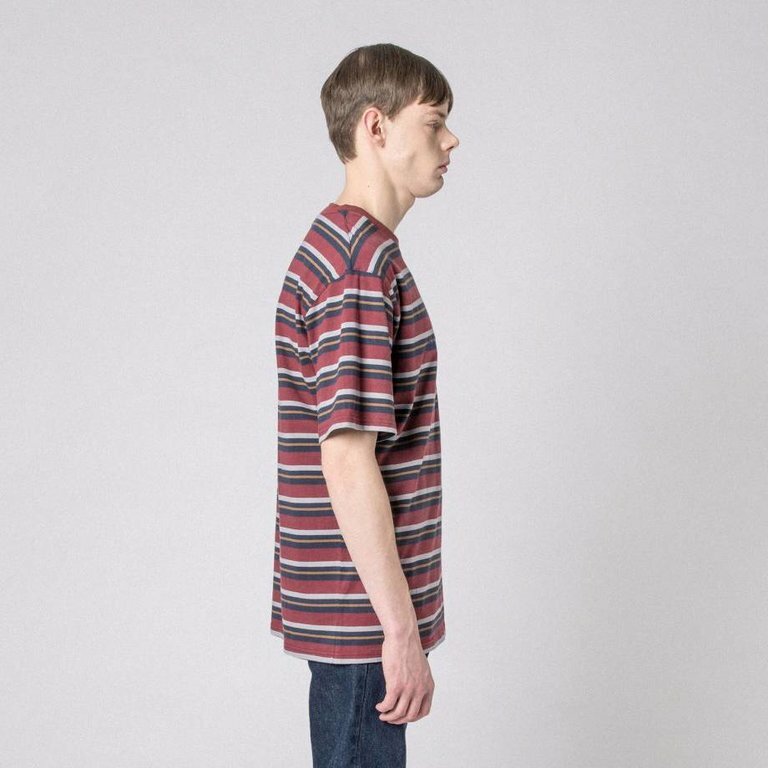 This Boxy T-shirt Striped from Han Kjøbenhavn has a boxy, oversized fit and is tailored with dropped shoulders. The tee is fabricated in a striped cotton jersey and features a logo emroidery on the chest.